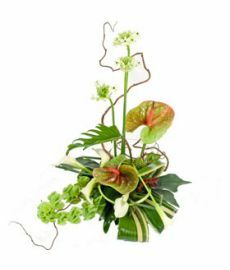 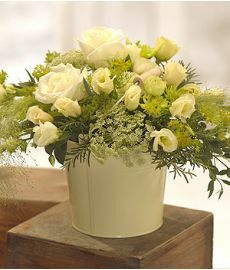 Our flower arrangement experts have been working their mojo to put together some amazing arrangements that you can send to anyone in Ireland! 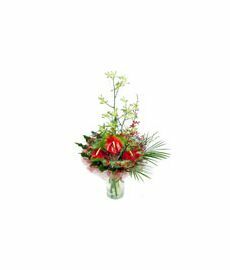 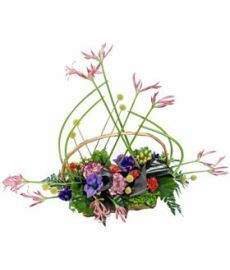 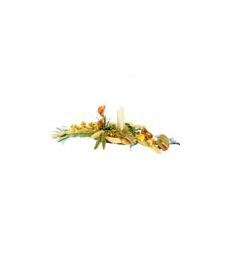 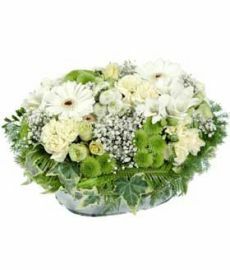 From the capital of Dublin to quaint Irish villagers and towns we can send these stunning flower arrangements to any friends of family you have in Ireland. 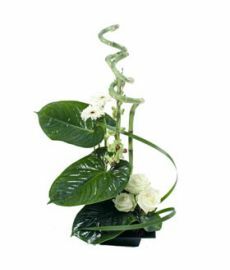 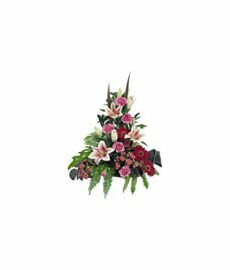 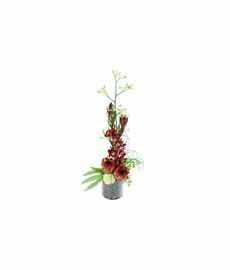 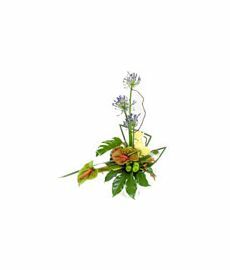 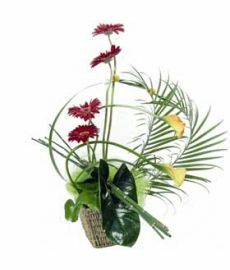 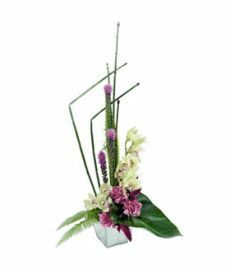 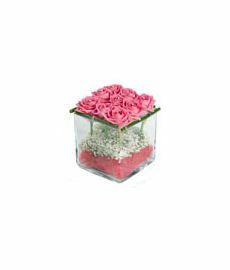 From soft and light floral arrangements to more exotic styles and table arrangements and even tropical arrangements we have a variety of stunning flower arrangements for you to choose from to suit events and tastes of any kind!